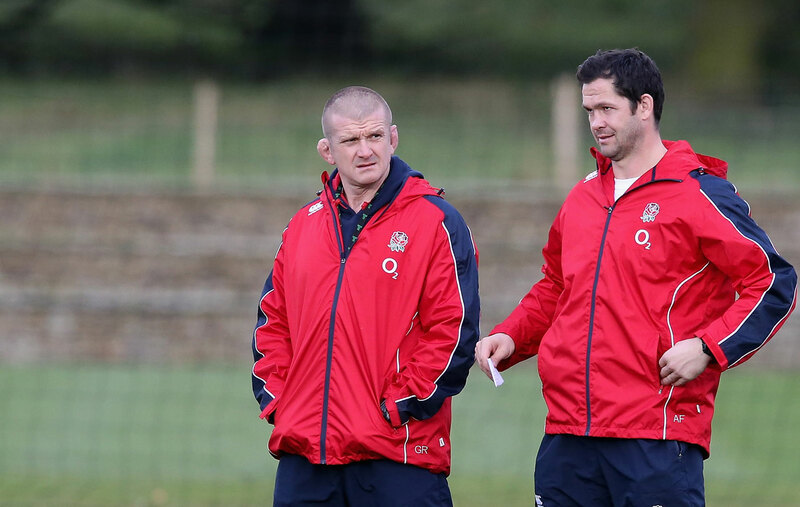 Harlequins coach Graham Rowntree is to be appointed as an additional forwards coach for the British & Irish Lions tour to New Zealand this summer. Rowntree joins the coaching staff including Steve Borthwick, Andy Farrell and Rob Howley, under the guidance of Head Coach Warren Gatland. It means the coaching team from the successful 2013 tour to Australia will be reunited, with the addition of Borthwick to the party. Rowntree also toured as a player with the Lions to South Africa in 1997 and New Zealand in 2005. He also served as England’s forwards coach for a period of 8 years under a number of head coaches, most recently under Stuart Lancaster. 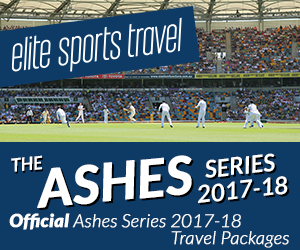 The touring squad is to be announced on the 19th of May at a ceremony in London ahead of the tour party leaving for New Zealand in June.